Who does not like to travel in today's era, every person goes from one place to another to roam. Now this place can be either state by state or country by country too. There are a lot of travelers who are going to take a tour with the help of a large agency or agents. 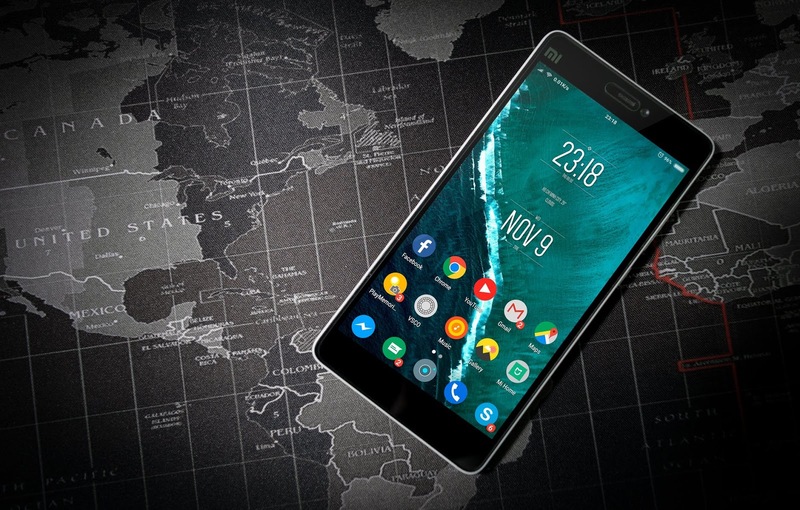 Looking at this need of the passengers, in this post, we have told about the 5 best travel apps that should be installed on your smartphone at the time of the journey. Friends, these Travel Apps will help you a lot while traveling. From travel package bookings to hotels, restaurants, and cafes booking, you will get access to this app. The biggest advantage of this is that if a place is being run away from the tourist guide, then you can see through this app. Friends, this 5 best travel apps will be easily found in the Google Play Store and if you talk about their ratings, then you will get great ratings as well as great reviews. ➤If you have to book a flight, hotels, bus, trains and cabs then you just have to search for that and you will get the result easily. ➤You will also find many types of offers and discounts in it. ➤Whatever you pay now, all of them will be safe. ➤Google Play Store has a rating of 5/5. ➤In this you will find many types of international and national flight bookings. ➤You can also book a train with the help of IRCTC. ➤You will also get many types of discounts and offers in it. ➤In this, you can also book cars, buses, etc. and also know your status. MakeMyTrip is also one of the best Travel App because in it you can book B from car to flight. MakeMyTrip has proved to be India's easy travel booking app. MakeMyTrip has also been used by more than 10 million people and its Google Play Store rating is 4.3 / 5. ➤With this help you can book international and national flight. ➤In this you will be able to see affordable booking. ➤If you book any hotel in this app, you will get a discount of up to 45%. ➤With this app you can also book many types of luxury cars and buses. Ixigo is also one of the best Travel App, but in it you can book only flights and hotels, with great discounts and offers. The rating of Ixigo's Google Play Store is 4.5 / 5, so you can guess what a great app it is. ➤With the help of this app, you can book cheap hotels cheaply. ➤With this app you can also track your flight. Friends Skyscanner is an Award Winning Best Travel App, which provides services to book flights, hotels and car rental, and also affordable in affordable rates. The Skyscanner has also been used by more than 10 million people and its Google Play Store rating is 4.5 / 5. ➤You can book cheap flight. ➤In this, you will find great and wonderful booking deals. ➤ With this you can book cheap hotels booked cheaply. So friends today in this article, I told you about 5 best travel apps which is very important for a traveler. I hope you enjoy the "5 best travel apps that every traveler should have in the smartphone". If you have any doubt, then comment down and share this post with your travel experience.